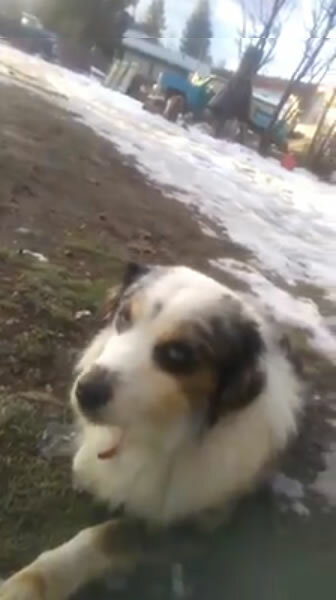 An Australian shepherd caught in a leghold trap set for bobcat was just found and released by a former trapper, Robert, in Libby. Robert filmed the release and expressed his anger at the trapper for being so irresponsible and for not checking his traps. The dog was apparently trapped for days. FWP determined though all was legal so no charges were filed. Montana Trappers Association went after Robert threatening him and he took the video down. Below is another video, Robert did. Robert wants to help us achieve 24 hr trap checks and supports our other bill for mandatory trapper education! The trapper responsible has not offered to pay any of the medical expenses for the dog and the dog's owner has not been found.